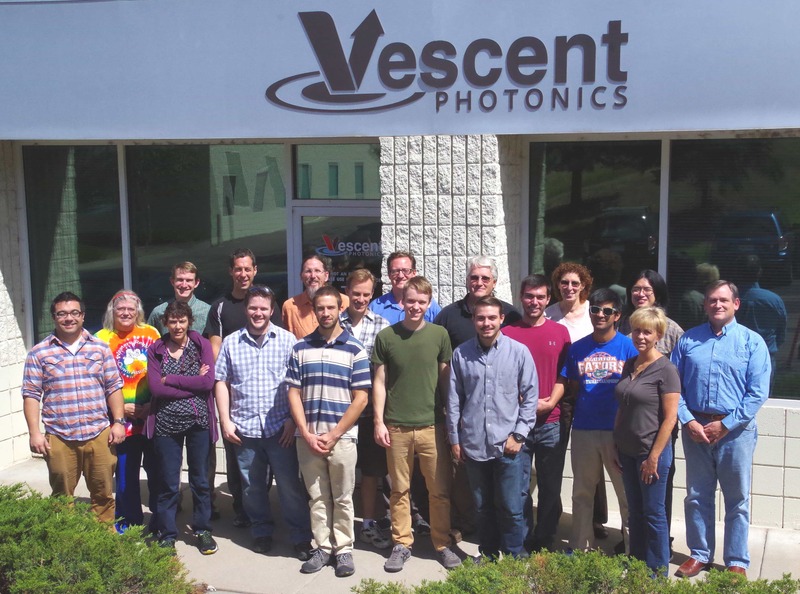 Vescent Photonics, LLC, a privately held company, was founded in 2002 to develop and manufacture technologies in waveguide, electro-optics, tunable lasers, and electronics for precision laser control. In 2016, Vescent successfully spun off its waveguide and beam steering technologies. Vescent continues to focus on leadership in non-mechanical, tunable lasers for spectroscopic sensing in emerging cold-atom applications, which is fully supported by a line of ultra-low noise electronics for precision laser control and stabilization. Mike Anderson leads Vescent Photonics as president and CEO. Mike began his expertise in this field as a post-doctoral fellow in the research group of Nobel Laureates Eric Cornell and Carl Wieman of the University of Colorado Physics Department. He was a primary author on the publication that first reported on the creation of a Bose-Einstein condensates. The company remains wholly owned by the original founder which, in addition to Mike include Scott Rommel and Scott Davis, all of whom have a scientific and/or engineering background as well as extensive business experience. 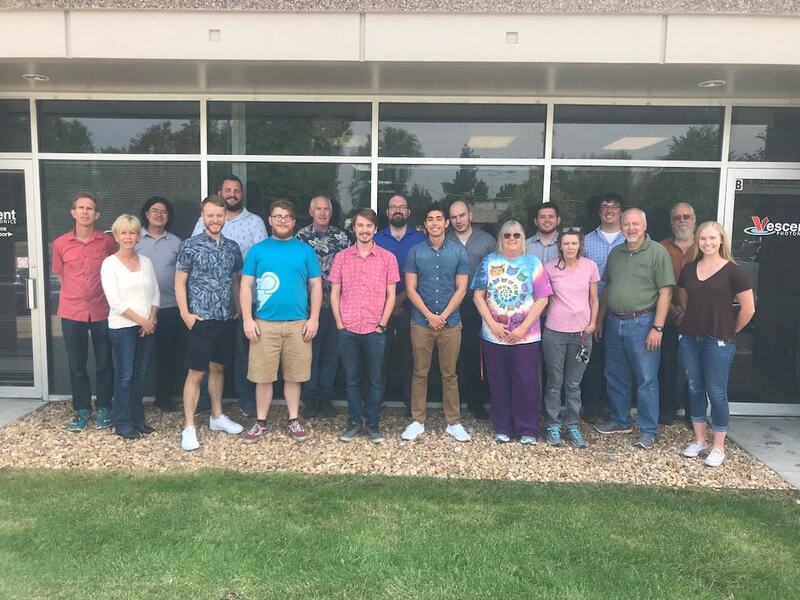 We are located in Arvada, CO. Our close proximity to JILA, NIST, the University of Colorado, and several other government laboratories facilitates collaborative development. 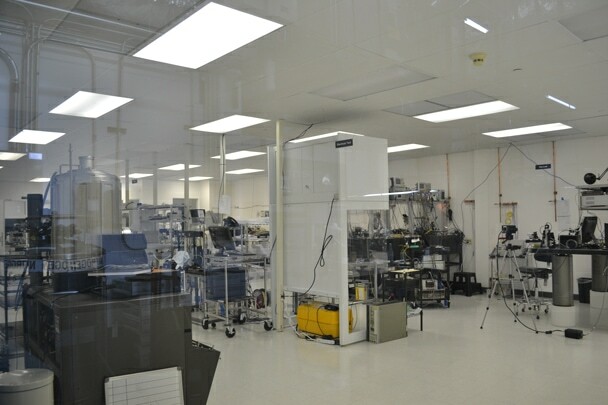 Our R&D and manufacturing facilities houses an 500 square foot cleanroom for laser and electro-optic assembly, multiple optical laboratories, electronics development facilities and a machine shop. We also are corporate member of the Colorado Photonics Industry Association (CPIA), the Colorado Advanced Photonics Technology Center (CAPT), and the Colorado Nano-fab Laboratory (CNL). 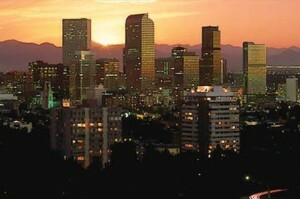 All of our electronics and optical assemblies, including all liquid crystal devices, are designed and manufactured in Colorado.